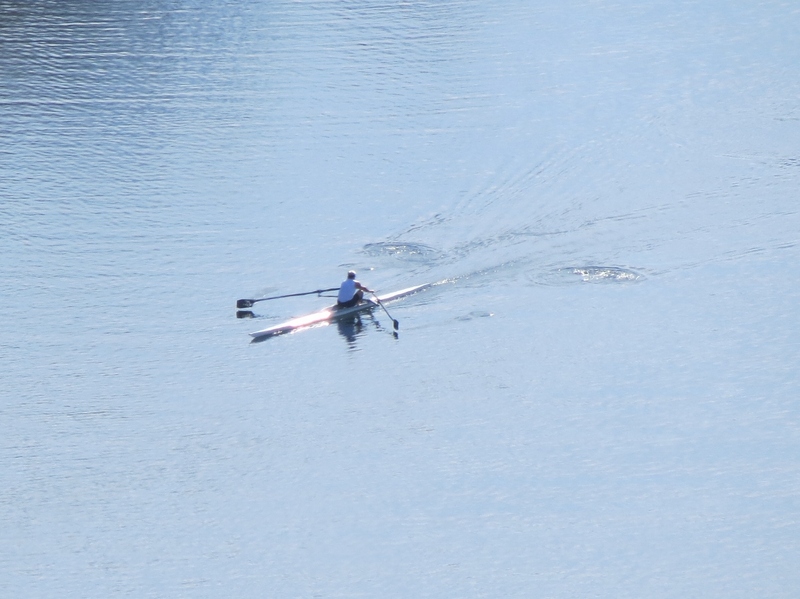 Highlands Rowing Center provides a pristine environment for the masters rower. Our equipment is well maintained and relatively new. Most of our members row independently in singles and doubles whenever their schedule allows. Our scheduling system on RegattaCentral insures that your boat will be waiting for you when you arrive. Many of our members also rowed in college and will get together for a row in the 4+ now and then.